The trading giant has shoved aside Yancoal’s slow-moving purchase of Rio Tinto assets with a $2.6 bln cash bid – $100 mln over Yancoal’s still not-quite-financed offer. Glencore is betting Yancoal has thin political support and weak financial firepower. That seems shrewd. 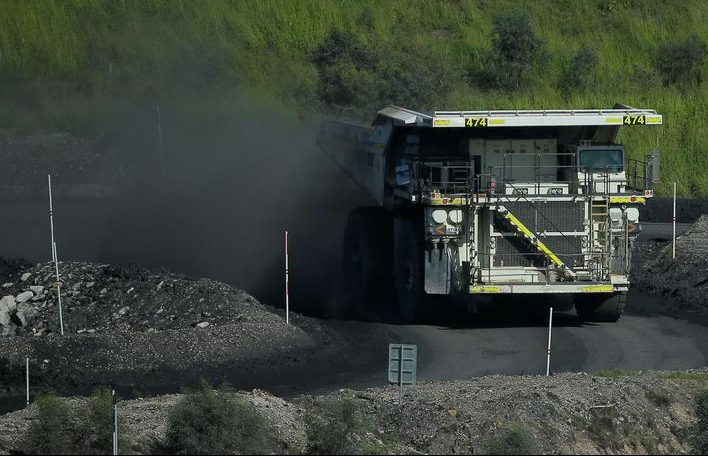 Glencore, the London-listed miner and commodity trader, on June 9 gatecrashed an agreed deal for Rio Tinto to sells its coal mines in Australia’s Hunter Valley, offering $100 million more than China’s Yancoal. On June 11, Yancoal said it had gained Chinese regulatory approval for the $2.45 billion purchase of the unit, Coal & Allied Industries Ltd, following up on a deal first announced in January. Yancoal's purchase has also been approved by Australia's Foreign Investment Review Board and South Korea's Fair Trade Commission. Glencore has offered $2.55 billion in cash for the assets. Rio Tinto is obliged to give Yancoal the opportunity to counter Glencore's bid.